Ryan graduated from Transylvania University with dual degrees in Anthropology and Sociology. After raft guiding during his summer breaks, Ryan joined the NOC team full-time following graduation. During the summer, Ryan is a Head Guide on the Chattooga River, and in the winter, Ryan helps lead NOC's guide recruiting efforts. Ryan most recently returned from a self-support Grand Canyon kayaking trip. 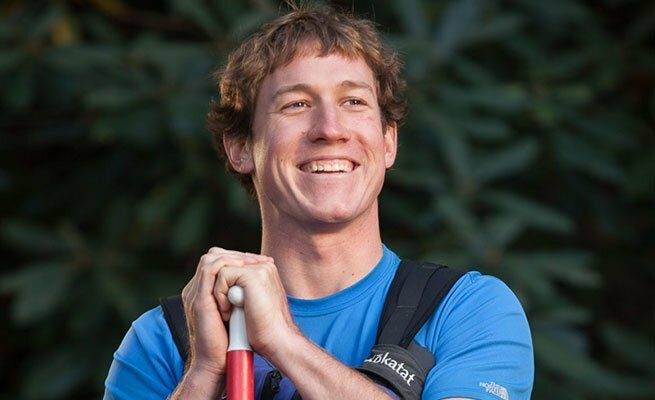 When he isn't rafting, Ryan enjoys all sports, reading, music and kayaking. His favorite NOC adventure is high-water Chattooga River trips.